Your quartz countertops are likely the most durable thing in your home. People in the Middle Tennessee area like to boast about how strong they are, but sadly they are not indestructible. 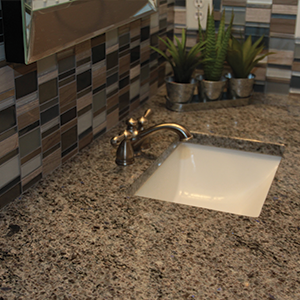 Here are five things that you should not do to quartz countertops to help them last forever, and make your life easier while you’re at it! Put hot pans right on them – Yes, quartz countertops are heat resistant and if you have to drop a hot item in a hurry due to it being hotter than you planned then drop away. 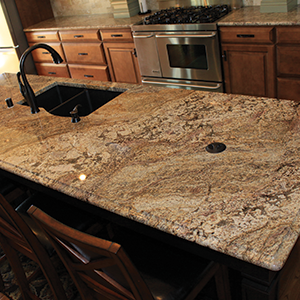 In an ideal situation you will have a heat pad ready so that a rapid heat change doesn’t warp your quartz countertops. Use them as a cutting board – A knife slip here and there is fine. It will not damage your quartz countertop. The real problem is the mess. 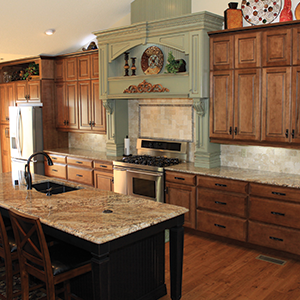 Have you ever tried fitting quartz countertops in the dishwasher or sink? It doesn’t work! A cutting board will help you with the mess. Clean quartz countertops with harsh chemicals – They are much more resistant to bleach, acetone, and paint strippers than other stones, but that doesn’t mean that you should use them as there are limits to what they can take before they begin to damage. Use normal soap and elbow grease to clean them. Leave cleaners on for a long time – Most disinfectants used in the Middle Tennessee area only need around 10 minutes to work. Leaving them on for longer can lead to them starting to eat at your quartz countertops while providing no benefit to you. Be sure to rinse all cleaning agents off, and dry your quartz countertops off quickly to prevent the possibility of damage. Using abrasive cleaners – The chance of you damaging your quartz countertops is low, but abrasive cleaners, even rough sponges, can wear at it over the years. Put the steel wool away and just use the soft cloths that you find easily in stores all over the Middle Tennessee area. Much of what has been discussed above is precautionary. You can cut on quartz countertops here and there with no noticeable damage. Time, however, can ruin anything if acts are repeated. 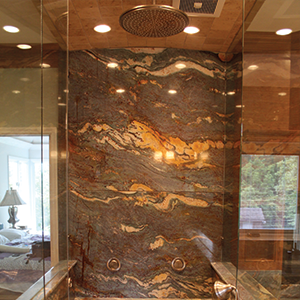 The design team here at Stone World have yet to see any quartz countertops in the Middle Tennessee area that damage as quickly as other materials. The advice above will help you extend their life nearly indefinitely! 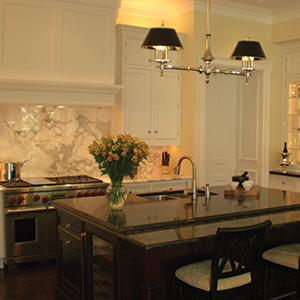 Contact them today to have durable quartz countertops installed in your home.